Landmark Decision of the Court of Appeal of the Orang Asli case of Yebet binti Saman & Ors. The Court of Appeal, Putrajaya, today unanimously allowed the appeal of the Semaq Beri Orang Asli of Kampung Mengkapur against the decision of the High Court in Yebet binti Saman & Ors v. Foong Kwai Loong & Ors. 6 CLJ 795 and has remitted the case to the Kuantan High Court for retrial before a new judge. The Court of Appeal ordered for a retrial as there were disputes of fact in the affidavits filed by the parties. In doing so, Prasad Abraham JCA, who delivered the unanimous judgment on behalf of the Court, expressly reaffirmed the Court of Appeal decision in Kerajaan Negeri Johor & Anor v. Adong bin Kuwau & Ors  2 MLJ 158 in that the common law as applied in Malaysia recognises Peninsular Malaysia Orang Asli customary land rights and such rights 'co-exist' with the Aboriginal People Act 1954. In other words, the Orang Asli continue to be at liberty to enforce their customary rights in the courts subject to them establishing those rights and that such rights co-exist with statutory law. 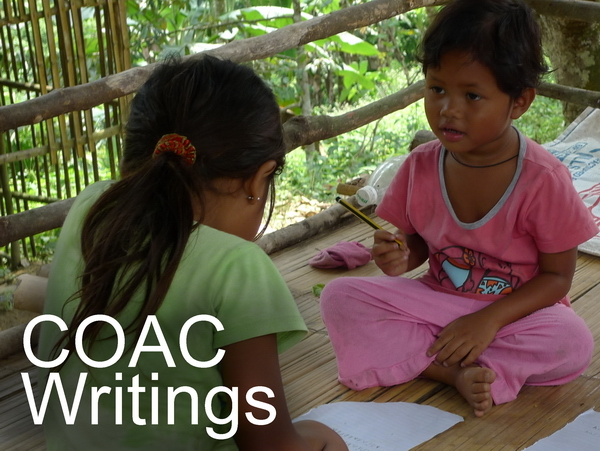 Prasad JCA also observed that these rights are established through the prior and continuous occupation of the land by the Orang Asli and their maintenance of a traditional connection with the customary lands claimed. The parties had earlier agreed that there would be no order for the costs of the appeal. Despite not addressing the law on the fiduciary duty owed to Orang Asli and the issue of overlapping interests in land, the Court of Appeal decision is nevertheless a victory for Orang Asli land rights. This is the first superior court decision reaffirming Peninsular Orang Asli customary land rights at common law since the landmark Court of Appeal case of Kerajaan Negeri Selangor & Ors v. Sagong bin Tasi & Ors  6 MLJ 289. This has prompted constant attempts by the Federal and State governments since 2005 to invite the Court to overturn the common law recognition of Orang Asli rights in Peninsular Malaysia as recognized in Adong bin Kuwau and Sagong bin Tasi. The Court of Appeal in this case, heard submissions from all parties on the hearing dates of 4.9.2014 and 9.10.2014 and fixed today (28.11.2014) to deliver its decision to all parties. The Court of Appeal panel consisted of YA Dato Abdul Aziz JCA, YA Dato Mah Weng Kwai JCA and YA Dr. Prasad Abraham JCA. The Orang Asli Appellants were represented by a team of lawyers from the Bar Council’s Committee on Orang Asli Rights led by Steven Thiru with S. Yogeswaran, Sarengapani K. Rajoo, Darmain Segaran and Lee Lyn-Ni. Dato' Nor Zakiah Bt. Abdul Majid represented the 1st and 2nd Respondents who are the sub-contractor and developer (LKPP Corporation Sdn Bhd) behind the alleged encroachment of the Orang Asli Appellants’ land. The 3rd and 5th Respondents (State Government of Pahang and Director of Land and Mines, Pahang) were represented by Senior Federal Counsel (“SFC”) Ahmad Hanir bin Hambali and SFC Rohatul Akhmar while the 4th and 6th Respondents (JAKOA and Government of Malaysia) were represented by SFC Noor Hisham bin Ismail and SFC Khairul Fazly Kamarudin. Yebet binti Saman and 81 other Orang Asli Appellants were appealing against the decision of the High Court which had dismissed their claim in respect of their customary lands. The substantive reliefs sought by the Appellants are, amongst other matters, injunctive and declaratory orders in relation to their customary lands that comprise of Kampung Mengkapur, an area of approximately 7000 acres. 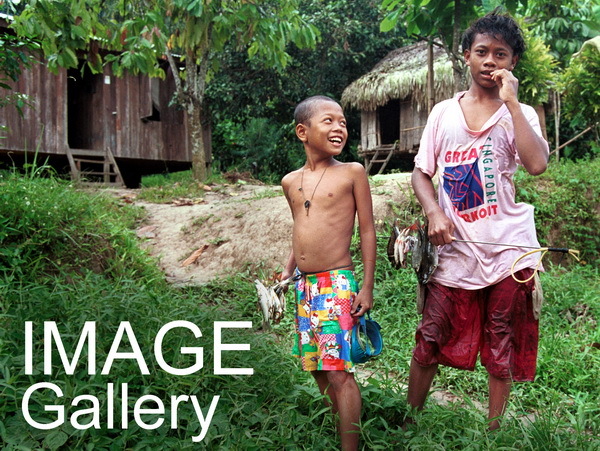 The Orang Asli Appellants (of the Semaq Beri tribe) brought this suit at the Kuantan High Court in December 2012 against six respondents: the Government of Malaysia, Director of Land and Mines Department in Pahang, the Pahang State Government, the Director General of Orang Asli Development Department (“JAKOA”), the developer LKPP Corporation Sdn Bhd (a subsidiary company of LKPP, a Pahang state statutory body) and its sub-contractor Foong Kwai Loong. The Appellants were also claiming for, among others, damages for the trespass, and alternatively, for adequate compensation for the use and/or alienation of their customary lands and damages for breach of constitutional, statutory and/or fiduciary duties owed to them. 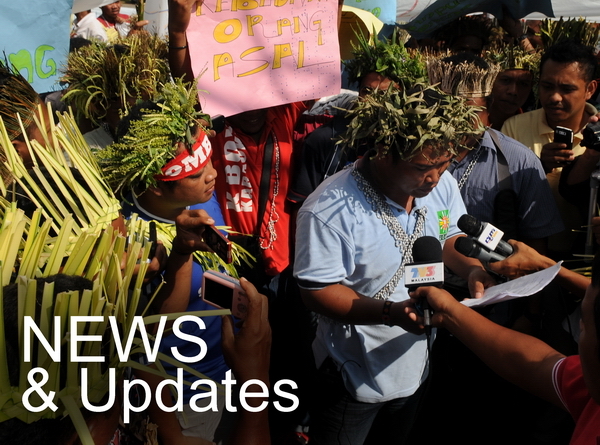 The Semaq Beri Appellants have occupied the customary lands claimed from time immemorial. Like many other Orang Asli groups, the Semaq Beri Appellants were temporarily relocated by the government during the Malayan Emergency from 1948 to 1960 for security reasons. Nonetheless, they had continuously returned to their customary lands to tend to their orchards and sacred sites during this time. 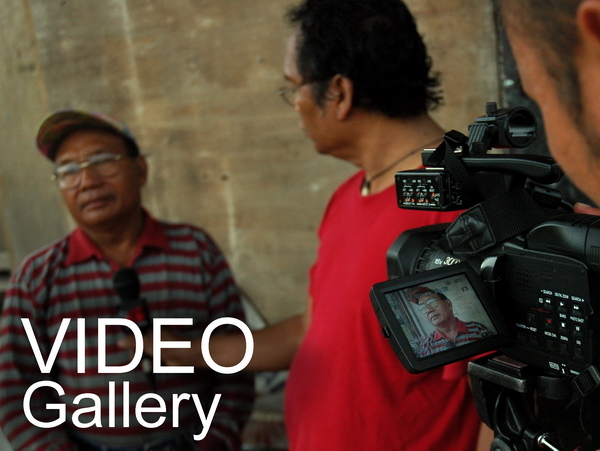 In 1970, after the Emergency, a number of them returned permanently to Kampung Mengkapur. Despite acknowledging the Semaq Beri Appellants’ presence, occupation and use of the customary lands claimed, the Government failed to secure the gazettal and protection of these Orang Asli customary lands by way of land reservation. In 2010, the Appellants found a notice erected on the customary lands detailing logging activities over part of the forests on their customary lands. The Appellants subsequently found out that a portion of their customary lands had been allegedly alienated to LKPP Corporation for a Ladang Rakyat project which spans around 430.183 hectares (or 1,063.2 acres). There had been no prior notice or consultation with the Appellants before the alleged approval was given by the Pahang State Executive Committee for the said development, or even at any stage of the planning of the LKPP project. The Semaq Beri Appellants claim that they hold customary rights to the customary lands in Kampung Mengkapur and that these rights still continue to subsist until today. Further, the Semaq Beri Appellants claim that the state and federal governments, JAKOA and Land and Mines Department have breached their fiduciary duties owed to the Plaintiffs by failing to secure the reservation and protection of their customary lands.